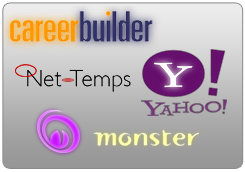 MY JOB SEARCH RESOURCES - "Insider Job Search Secrets"
When you enter your search criteria during registration, our aggregate job board will now send you an email informing you of jobs that are possible matches. 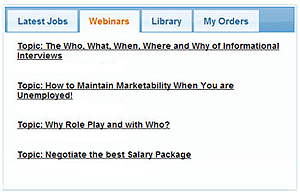 Learn from top employment experts weekly, by participating in the Weekly FREE Job Seeker Webinars. These sessions address topics most important to your search and allow time for you to ask questions. If you are not scheduling interviews, it could be your resume. 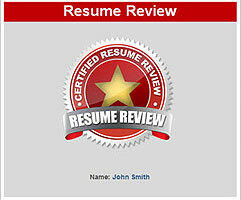 Let our team of experts review your resume and provide you with changes that will improve your results. We have identified experts who can provide higher level services to you if you prefer to have someone else help progress your search process. 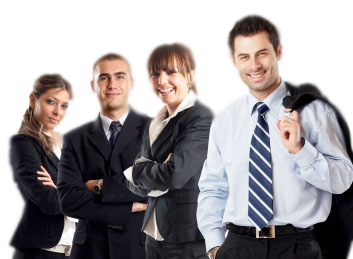 We have only selected the "best" experts and services to guide you. The comprehensive Library is filled with articles, videos, audios and Webinars all providing information that will advance your search. 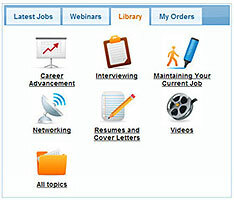 The Weekly Job Seeker Webinars are recorded and then placed in the Library Folders. 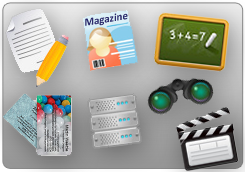 Copyright © 2019 MY JOB SEARCH RESOURCES All rights reserved.